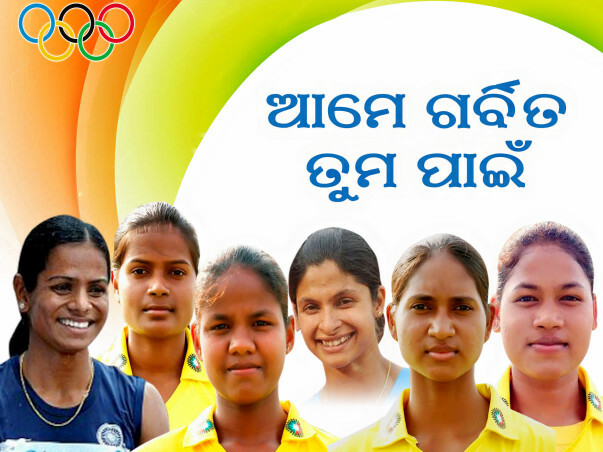 It is a matter of immense pride that 6 Odia girls would be a part of the national squad representing our country at the Rio Olympics, commencing next month. However, sports has seldom figured in the priority list of the state government. Social backwardness and a constricted budget crunch have inhibited many a young talent from making it big at the national and international level. Our Olympians do not lack well wishes and well wishers. They do not lack spirit and ambition. They do not lack media coverage and adulation. But sadly they lack essential resources, as basic as shoes for the sprinters who would be representing the country at the international level. 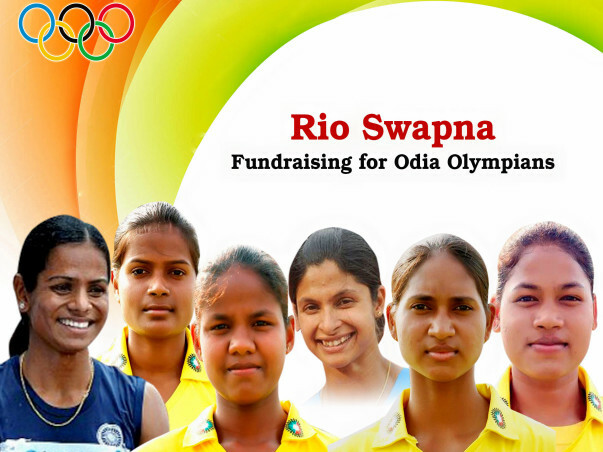 We are declaring open this campaign titled "Rio Swapna", that will help us to provide these girls with a pair of the very best available professional running shoes each that will help them train better and compete in the biggest sporting extravangza in the world. We would like to make an earnest appeal to pool in resources for girls who have made the state proud and have even brighter prospects of bringing fame to the country, if given the basic amenities as a token of encouragement. Competing in the Olympics is just not their dream; it represents the aspirations of an entire state and country. It is not just about winning a medal, but helping these girls gear up to face one of the biggest challenges. Let us unite and back our players and see them shine through. Let us be a part of seeing young talent grow and prosper. Let us play our part in supporting them on the path to glory. Donations have started coming in and we can't thank the people enough for contributing and sharing this message. We would like to thank Sanjog for their contribution! 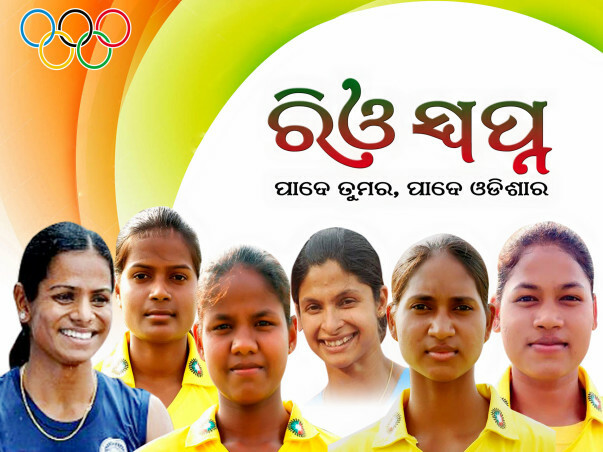 You have made Odisha proud.